Reminds of me of that old saying about London buses!! As in don’t worry if you just missed a bus, another one or twenty, will be along shortly!! The following was circulated by Dog Food Advisor on the 27th March. Important: This email alert includes 2 different recalls. 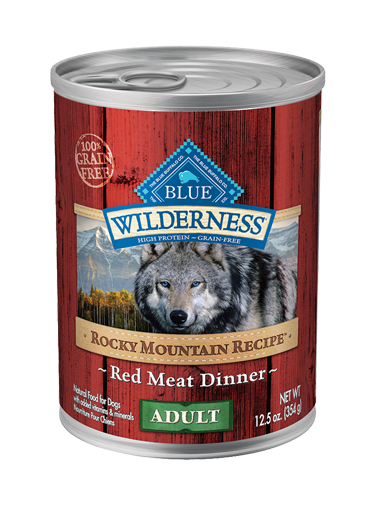 Blue Ridge Beef is recalling one lot of its BRB Complete raw frozen dog food due to possible contamination with Salmonella and Listeria monocytogenes. Darwin’s Natural Pet Products is recalling 4 lots of its raw dog food because they have tested positive for Salmonella and E. coli O128, bacteria that can cause serious and sometimes fatal infections. As usual, I also include the details of what you will find if you click on that Darwin’s Dog Food Recall link. 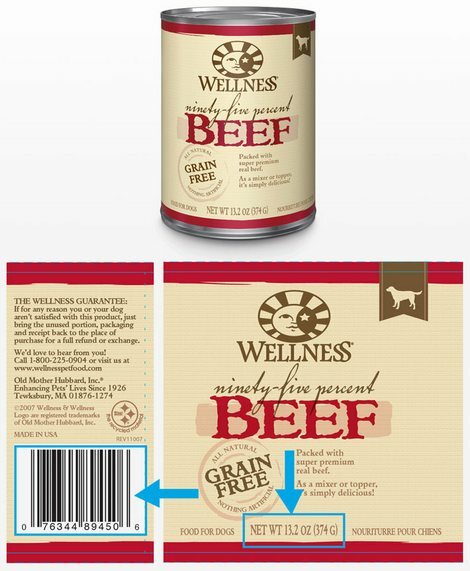 Blue Ridge Beef is voluntarily recalling this product lot as a commitment to consumer and pet health and safety. Salmonella and Listeria can cause severe and potentially fatal infection in both the animals consuming the pet food, and the humans that handle the pet food. Pets can be carriers of the bacteria and infect humans, even if the pets do not appear to be ill.
Once Salmonella and/or Listeria monocytogenes gets established in the pet’s gastrointestinal tract, the animal can shed the bacteria when it has a bowel movement, and the contamination will continue to spread. Groups at high risk for Salmonella and Listeria monocytogenes include the elderly, people with weakened immune systems and certain chronic medical conditions (such as cancer), and pregnant women. Healthy people infected with Salmonella and Listeria monocytogenes should monitor themselves and their pets for some or all of the following symptoms: nausea, vomiting, diarrhea or bloody diarrhea, abdominal cramping and fever. Consumers exhibiting these signs after having contact with this product or pets that have consumed this product should contact their healthcare provider. Pet owners should contact a veterinarian if their pet shows symptoms. Consumers should also follow the simple handling tips on the package. The packaging of the product and the location of the lot number is pictured above along with the location of the clips on each end of the chub. Consumers are encouraged to check the clips of product to ensure that they possess the affected lot # GA0131. Those who have purchased the above lot of BRB Complete are urged to stop feeding them and return products to the place of purchase for a full refund or dispose of them immediately. Those with questions can email the company at blueridgebeefga@yahoo.com. This was a dog food recall notice sent out on the 23rd March. P.S. 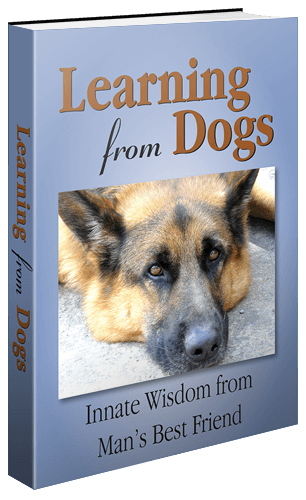 Get instant access to a list of The Dog Food Advisor’s most recommended dog food brands. Click here for details. March 22, 2018 — The J.M. Smucker Company has announced a limited voluntary recall of specific lots of two varieties of Milo’s Kitchen dog treats, distributed nationally, because the products potentially contain elevated levels of beef thyroid hormone. The FDA informed Smucker of three illness reports and the company immediately initiated a voluntary recall of the limited, impacted production. No other Milo’s Kitchen dog treats, or any other product manufactured by The J.M. Smucker Company, are impacted. Consumers who have purchased the specific lots of product listed above should stop feeding it to their dogs. If consumers have questions or would like to receive a refund or coupon for replacement product, they should call the company at 888-569-6767, Monday through Friday, between 9:00 AM and 5:00 PM ET or email us by completing this form. As always gets said, do please share this as best you can. Not just this one but the further one that is being republished tomorrow! Take notice regarding buying bones for your beloved dog! The United States Food and Drug Administration has issued an important warning regarding store-bought bone treats for dogs. The associated treats have already caused numerous illnesses and even death in at least 15 dogs. Please be sure to share the news of this important recall event with other pet owners. If you go to that link you will read the following. Please share this with other dog owners and carers who might not have seen the original announcement. We must do everything we can to keep our dogs from harm! This was issued a little over two hours ago! It concerns possible contamination of food with Salmonella so please read and share as widely as you can. May 5, 2017 — Smallbatch Pets Inc. of Portland, OR, is voluntarily recalling two lots of its Smallbatch frozen chicken blend for dogs and cats due to the potential to be contaminated with Salmonella. No pet or consumer illnesses from this product have been reported to date. However, because of their commitment to safety and quality, Smallbatch Pets is conducting a voluntary recall of this product. Consumers should also follow the Simple Handling Tips published on the Smallbatch Pets package when disposing of the affected product. The affected products are sold frozen in 2 pound bags. 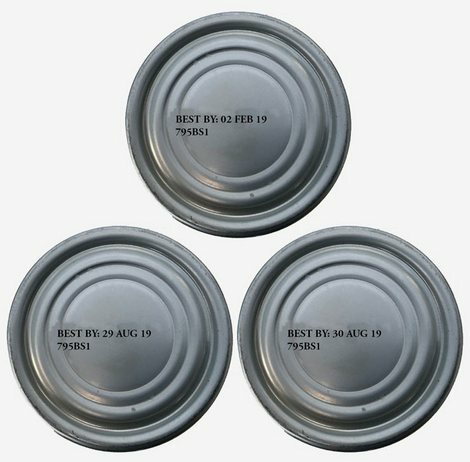 The products affected by this recall are identified with the following manufacturing codes and “Best By” dates, located on the back of the package. The recall was initiated after routine testing by the Food and Drug Administration of a 2 pound bag of Smallbatch Chicken Blend that was collected at a distributor revealed the presence of Salmonella. Consumers who have purchased the above lots of Smallbatch Chicken Blend are urged to stop feeding the product to their dogs or cats and to return product to place of purchase for a full refund. Or dispose of them immediately. Consumers with questions are asked to call the company at 888-507-2712, Monday through Friday, 9:00 AM to 4:00 PM PST. Or via email at info@smallbatchpets.com. Once again, good people, read and share. Both came in to me in the last hour. 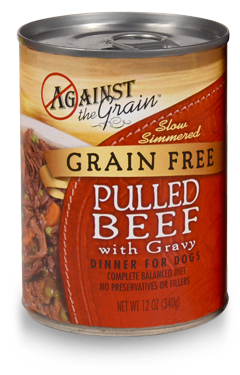 March 18, 2017 — Wellpet of Tewksbury, MA, is voluntarily recalling a limited amount of one canned dog food because it may contain elevated levels of naturally occurring beef thyroid hormone. You good people do take note of these recalls and share the details with other dog lovers. This came in to me some four hours ago. This company issued another Blue Buffalo Food Recall a little over two week’s ago. It’s here if you missed that! Yet another dog food recall alert! 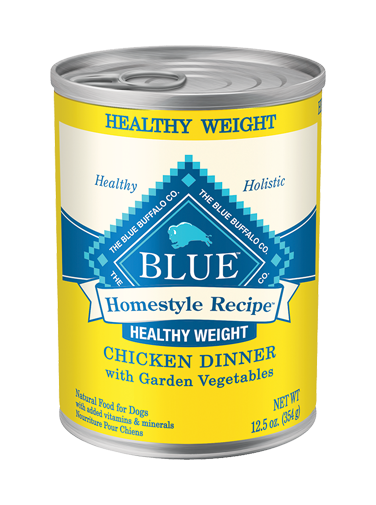 February 13, 2017 — Blue Buffalo Company has issued a voluntary recall for specific lots of Blue Buffalo Homestyle Recipe Healthy Weight due to possible aluminum metal contamination. The “Best By” date is on the bottom of the can. No other Blue Buffalo products are involved. The company has not received any reports of illness or injury as a result of the problems giving rise to this recall. Customers are invited to return the impacted product to your local retailer for a full refund. For additional information, call 866-800-2917.